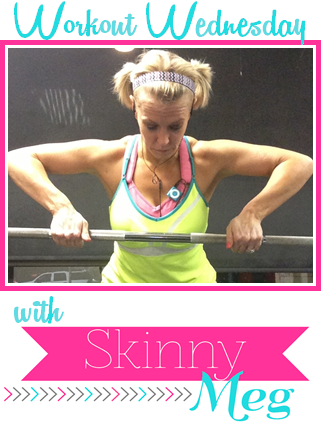 Today, I'm taking a cue from Skinny Meg and sharing my favorite fitness gear. A few weeks back, I told you about some items I got for my birthday that I love, so today I am going to expand on that list! So far, I love this thing. It did take a couple runs to figure out exactly where it needed to sit around my waist to minimize bouncing, moving, etc. After I found the sweet spot, it doesn't really move much at all. It also has a zipper pouch that fits my house key, phone (in the case), and any gummies or jelly beans I have with me. I LOVE these capris! They fit well, hold it all in, and are super comfy. I actually have two pairs, the ones pictured above and these, and I love them both! If you are looking for workout bottoms, I definitely recommend these because not only are they awesome, they are really reasonably priced too. I just started taking this multivitamin a couple days ago, and so far, so good. I definitely needed to start taking a vitamin because I don't eat a ton of vegetables, and I definitely don't get enough calcium. Hopefully, this will do the trick and keep me healthy! 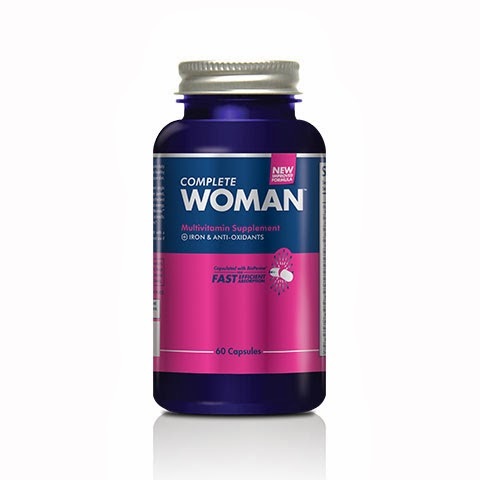 I couldn't find the product for purchase online, but they do have them for sale in Complete Nutrition stores. This thing is 64oz of pure bliss. Haha, ok not really, but it is awesome only having to fill up a water bottle once (or twice) a day and know exactly how much your water intake is without much thought. I have said it before, but I feel so.much.better when I stay hydrated. Knowing that I am getting plenty of water will also help my in my workouts! 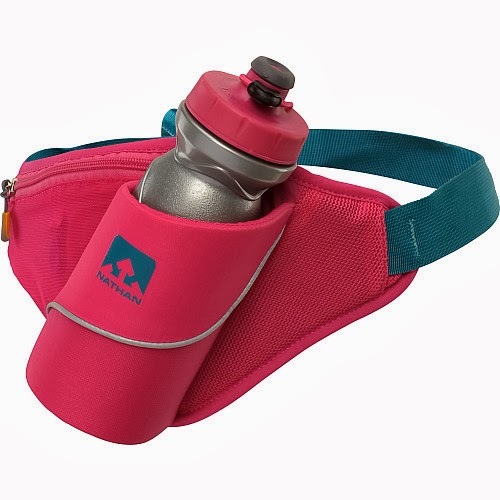 What are your favorite fitness items? Please share! I need to find that water bottle!!! and.... 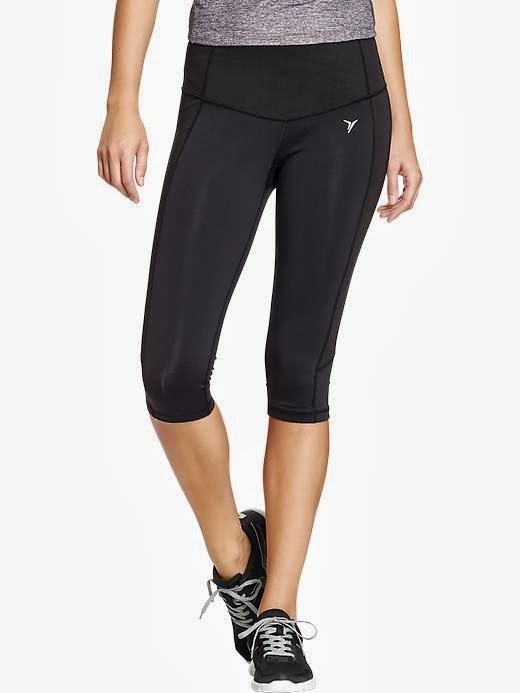 I am SERIOUSLY IN LOVE with Old Navy active compression capri's. Seriously. I have every color x5. HAHA! They are the best and make your booty look amaze!